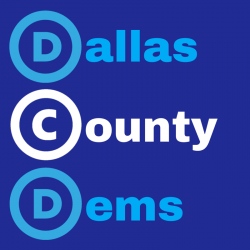 Join us at our next Dallas County Democratic Central Committee on Monday May 8th 2017 at the Adel Library starting at 6:30 pm. We will be discussing our summer events schedule from parades and booths to potential fundraisers and we would love to have your ideas and input! 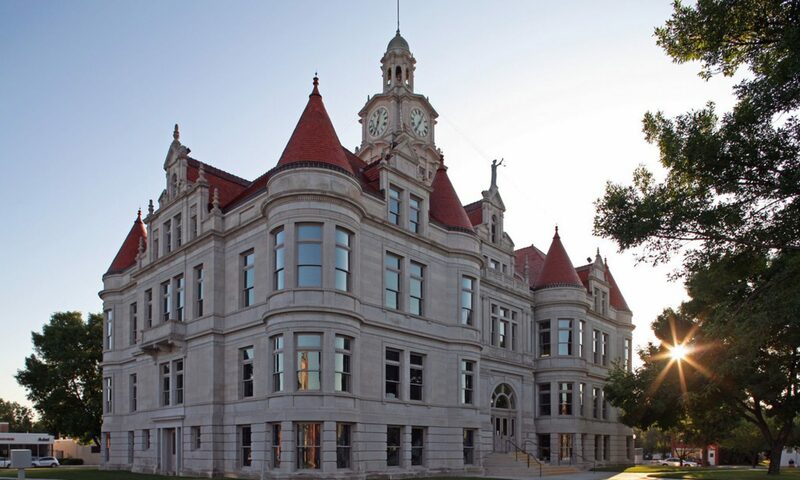 All are welcome to attend and precinct voting members are asked to attend and vote on official business! If you would like to be on the voting central committee please join us! If you have any questions please feel free to email or call!